Staying on top of the latest technology innovations and thought leadership in data and analytics is a must whether you're a data scientist, developer, data architect, analyst or member of the C-suite. Here's a look at upcoming industry events to attend. 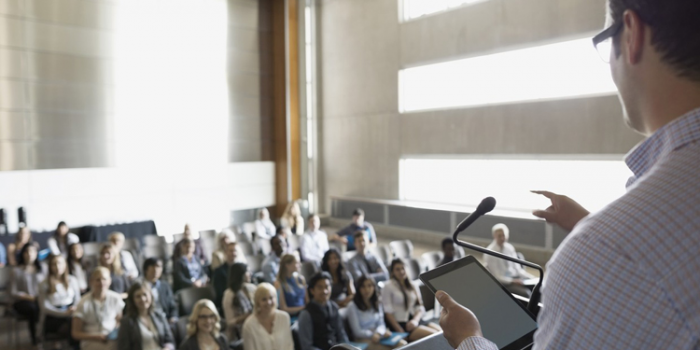 Mark your calendar with these notable Data Science conferences, Big Data events and more.